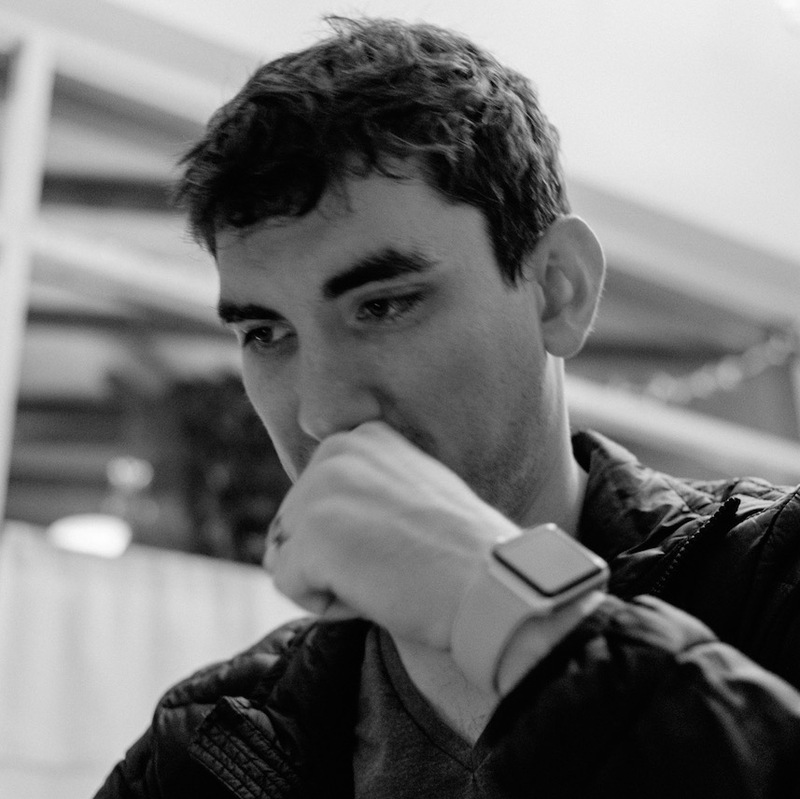 I’m an iOS-and-other-stuff developer in NYC. I’m a founder of Scribble and work at Facebook. 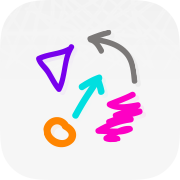 Scribble is a whiteboard for video conferences. Having a shared space for writing and gesturing makes it easier to talk about complex ideas. This lets you have a conversation you'd normally need to be in person for. I am the founder and make the iOS and web apps. Paper is a digital sticky note for the iPad and iPhone. My biggest contributions were to the photo canvas, onboarding experiences, sharing / export, and activity center. I also did the whole stack design and development of an account system that doesn't require passwords. Understudy was an iPad app for learning college courses one-on-one. It's like doing a course with a friend, but we supplied the friend. I cofounded the company with Ken Ferry. You can see a a video of the video chat and an iPad whiteboard in action. Lite Brite is our apartment's lighting system I made for my husband. It is a custom iPhone app, Go websocket server, and a Raspberry Pi animating 10m of LEDs. See a video of the twinkling stars and waves of colors. 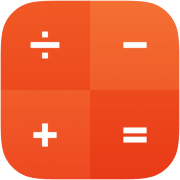 NumberPad is an experimental prototype to explore how we write, visualize, and manipulate math equations. Handwriting recognition and a constraint solver let the iPad do the rote algorithms of algebra so you can work at a higher level. Robozzle is a programming game for iOS that teaches algorithmic thinking. 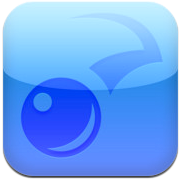 The developer of the online version gave me permission to create an iPhone version. All of the online puzzles are available along with a nice new interface - including a neat way to visualize the call stack. In my second year as an intern at Apple I was was recruited to work on Auto Layout with Ken Ferry. 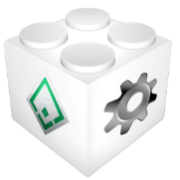 Auto Layout is a complete replacement of Cocoa's twenty year old original layout system. It's the same problem domain as is served by html/css layout on the web, and is comparably central to the flavor of Cocoa development. The new system is constraint based. I helped with quite a bit of the system, especially on the graphical constraint language and the debugging view. 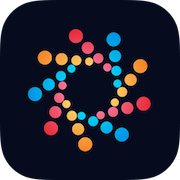 Lumen is a puzzle game for iOS - one of the first available! 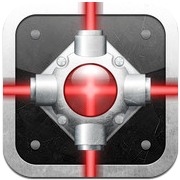 The objective is to light up checkpoints by bouncing, coloring, and maneuvering a laser beam through obstacles. Now there are over 5,000 user-submitted puzzles. 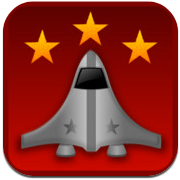 Lumen was featured as a Staff Favorite on the App Store. I joined MITx - which later became edX - as an undergraduate researcher (UROP). I was one of the first 5 developers. I worked on a lot of things, especially the wiki backend, course progress pages, and certificate generation. In the pursuit of a science fair scholarship, I created a homebrew multi-touch table for OS X. The table was a cheap, open-source, Mac-based, and viewed xckd comics. In short, it was made to be upvoted on Digg. I detailed the process of making the table on my blog. In my first internship at Apple, I created an interface for using regular expressions for find/replace without knowing what regular expressions are. My work made it into the new Cocoa find bar with OS 10.7. Lumen started as a Mac game written in Runtime Revolution, was ported to Cocoa for the iPhone, and now is back on the Mac with all the new features and spiffy graphics. 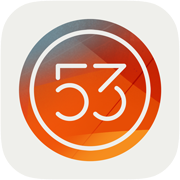 The Mac version allows you to explore larger board sizes and more easily create new puzzles. 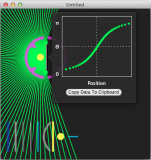 Optic Workbench is a Mac app created as part of MAS.131 - Computational Camera and Photography. 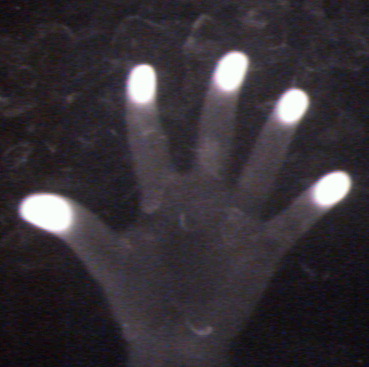 It is a simple simulator of light sources, mirrors and lenses. More interestingly, it is helpful for understanding light field capture - the technology behind Lytro cameras. 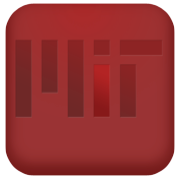 When I was attending MIT's Campus Preview Weekend they didn't have an easy way to view the schedule on my iPod Touch so I created an app and put it on the App Store. The app was used for a couple more years until they made their own solution. Viewerverse was a website concept I created with Ruby Tamberino and Elisabeth Morant for 6.470 - a web programming competition at MIT. We created the entire site in less than a month. 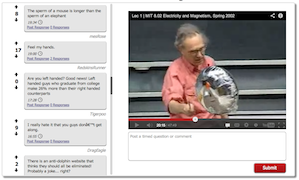 The concept was that students watching videos on a learning platform, like OpenCourseWare, could leave comments tied to a specific time in the video. The comments would show up at the same time for other viewers. TSG (Tactical System Generator), was a cross-platform app for creating sequences of animations - kind of like Powerpoint. It was developed to help tell stories at the Christa McAuliffe Space Education Center. Their Star Trek-like space simulations needed a custom solution for displaying media on the Tactical Viewscreens. Rebound is a cute little app where you can throw around bouncy balls, balloons, maces or Jones the Cat. It was a chance to apply some of the principles I was learning in my physics class. Mercury was the codename for a new set of simulator software (think Kobayashi Maru) at the Christa McAuliffe Space Education Center. The Mercury system tackled the problems of creating tons of interactive content for simulators with up to 35 unique stations, keeping those stations up to date, and sharing data between them. I created the first version of this system. 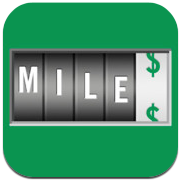 MileBug is an iOS app for tracking tax-deductible miles driven. I created v1.0 for Izatt International.